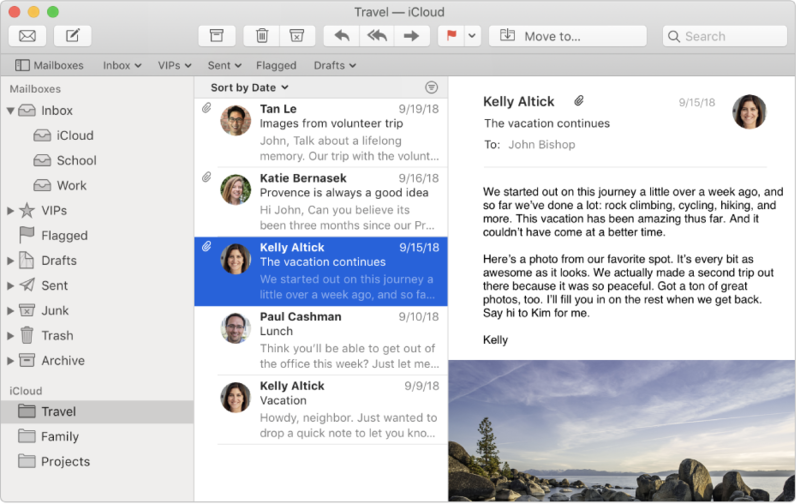 When you add your email accounts (such as iCloud, Exchange, school, or work) to Mail, you get all your emails in one place—without signing in to any websites. 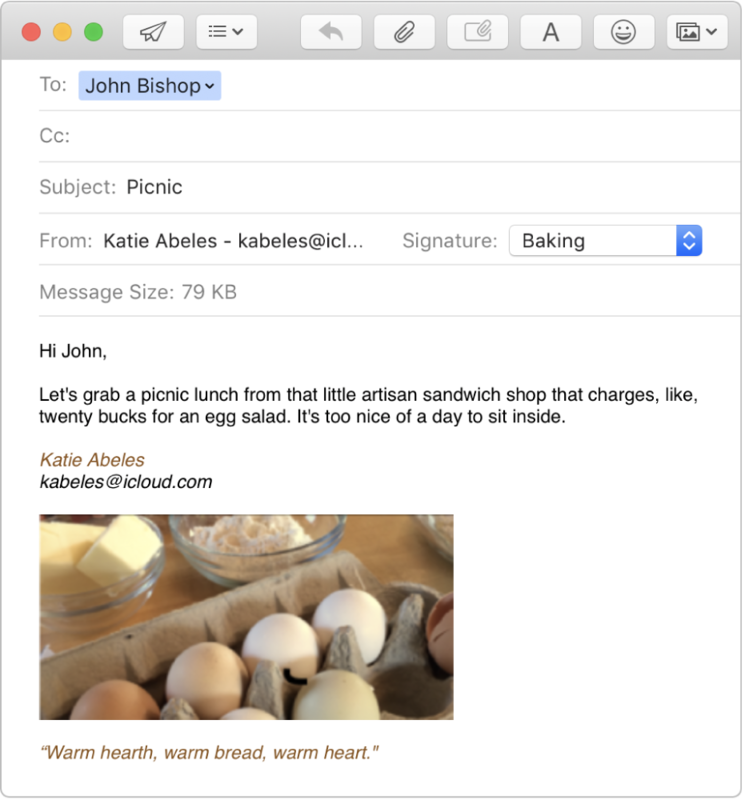 Create unique signatures, including images, to personalize your emails. For example, use one signature for personal emails and another for your business emails. 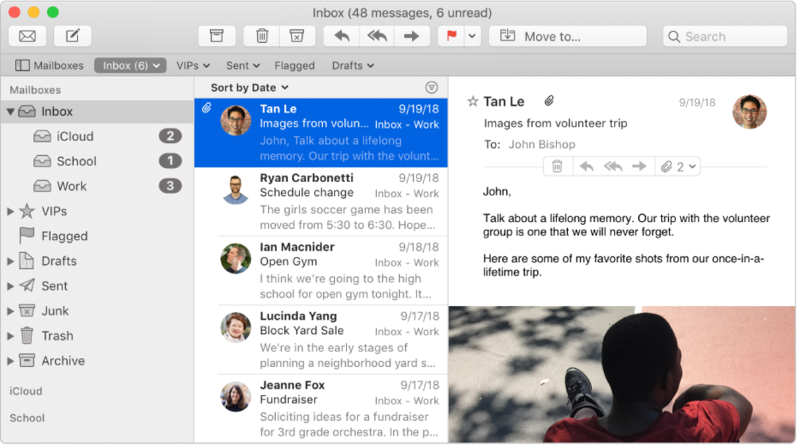 You don’t need to keep everything in your inbox—mailboxes are an easy way to organize your emails. 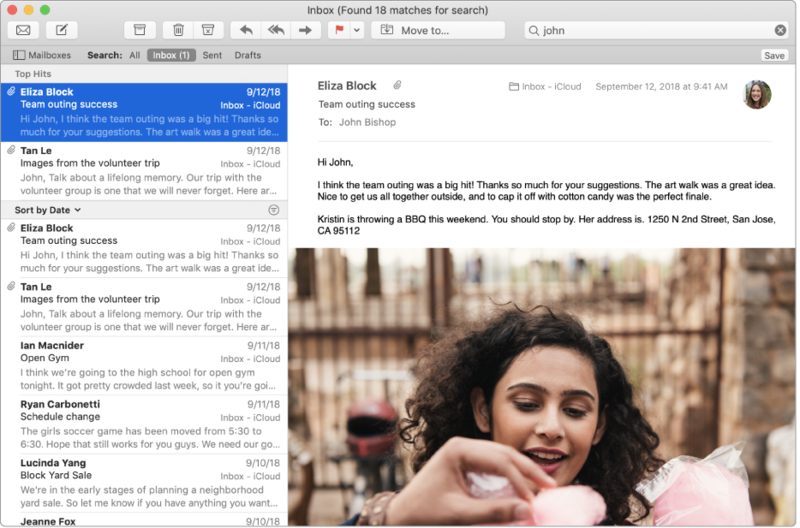 It’s easy to find an email message, no matter which mailbox or folder it’s hiding in. To browse the Mail User Guide, click Table of Contents at the top of the page. 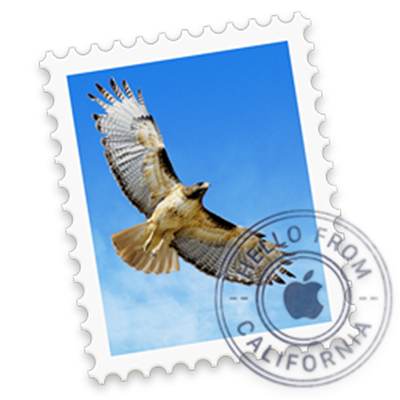 If you need more help, visit the Mail Support website.